We are very pleased that you have chosen to visit our web site. While you are here please take the time to view current and recent obituaries from L.R. Giberson Funeral Directors. You may also wish to let one of our families know that you're thinking about them by using our online guest book form to send them a message. Also offered is information about all aspects of the Funeral Services that we provide such as pre-planning funerals, monuments and much more. As we are a new funeral home, we invite you to revisit our site often as we expand the information that we make available to you. Please visit www.meaningfulfunerals.com for some very helpful information on the importance of funerals and how to make it meaningful. 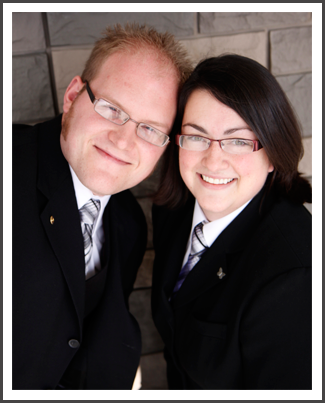 Contact Funeral Directors Lance Giberson or Cindy Giberson at your convenience. Please feel free to drop by or contact us through mail, phone or email.